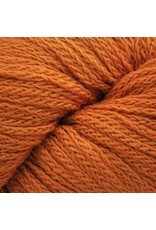 Cloud is the same wonderful yarn as Eco Cloud but is available in a wonderful palette of colours. 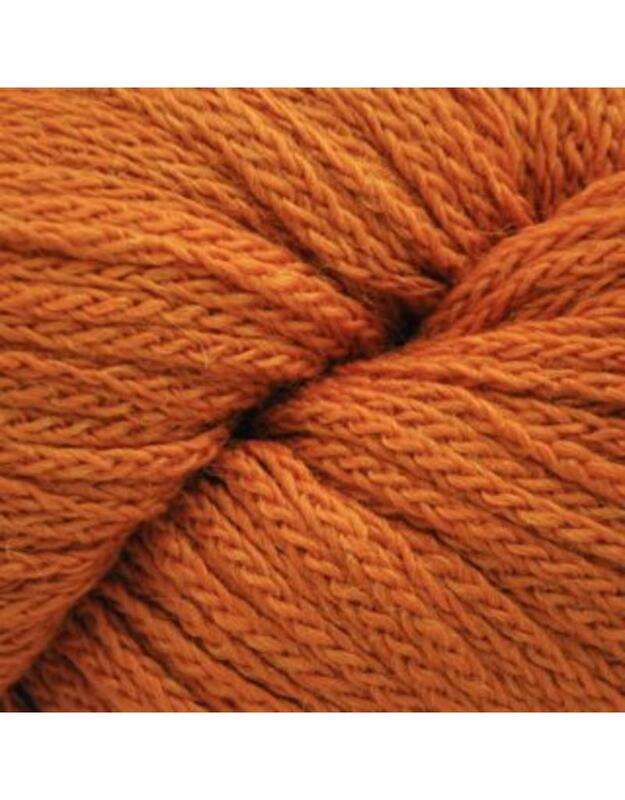 This yarn is perfect for wraps, scarves and hats. Knits to a aran gauge so is quick to knit up. Indigo Landing Shawlette is a free ravelry download for this pattern.